I still have 3 high resolution textures left over on my hard disc which I only used as a test. Leaving them on my system is one thing but sharing is another option. In case you already have the folder 'summer2048' (because of my Retextured Crete map http://www.sas1946.com/main/index.php/topic,41447.0.html) drop the 3 textures in there. Having issues with his mod ask over there (http://www.sas1946.com/main/index.php?topic=33239.0), having issues with these 3 textures ask here. Thanks Uuff. I really like the shallows texture. That coral texture is a bit over the top and too big. More suitable for a scuba dive simulator or so. 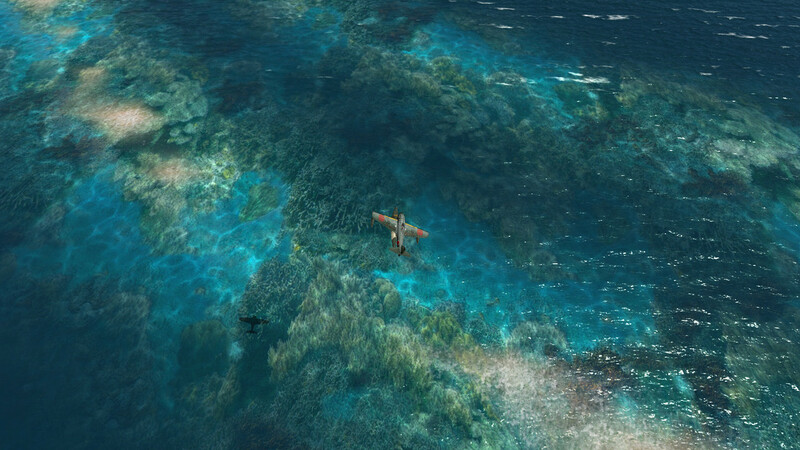 It is just fun flying over it on some Pacific Islands maps. Adding a 2 or 4 in the entry of the load.ini and it is in proportion again. Thank very much for these new coral textures. I be able to see these underwater textures? I have looked all around the islands and I cannot notice anything on the seashores, except the original textures. Do I need to delete or place a "-" (minus) sign on the old texture name for these to be seen? I can assure you it will look odd to see these Pacific coral texture on the Crete map. I recommend to use them for maps like Midway etc. or Avala's Benghali map as a try out. OK, Thanks for the tip good friend. the result was very nice. I like this texture. Its a very cool idea and can be added to many pacific island maps. In case you didn't know: when adding ',2' at the end in the load.ini texture becomes twice as small. Another great tip. I did not know that trick. Here is what I have changed in the past hour. not look repeated when viewed from far away when flying over the island or the beaches. the world. Take a guess!? and will look realistic in size comparison to airplanes when landing in water. Wow Max! Thats great. That blows any of my shallows textures out of the water, pun intended LOL . I hope you release it. I hope you release it. Sorry, I will not post it myself. That is for Uufflakke to decide and to say if it is alright. 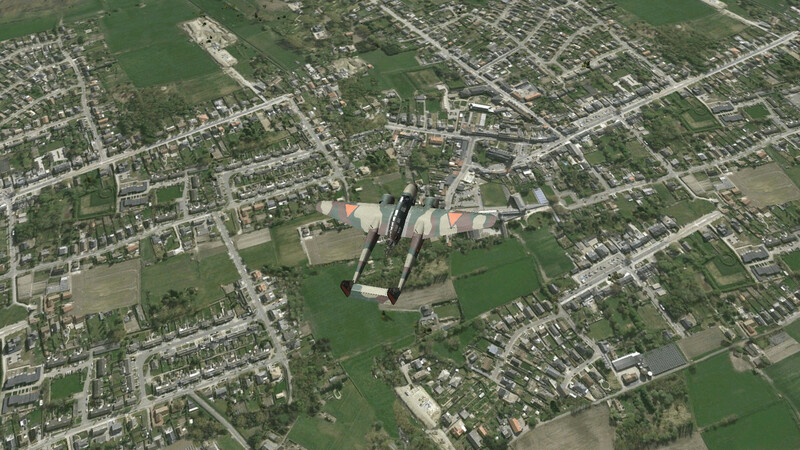 used in the IL2+mods maps. Well, between the two of you, you do some great work.